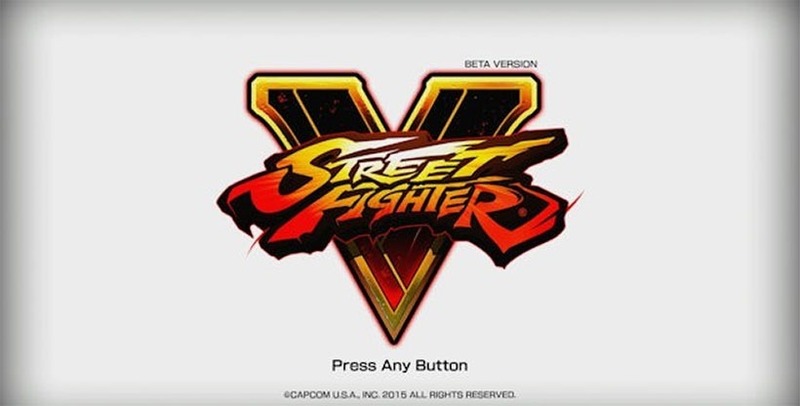 As you likely all know, I’m a Street Fighter nut and my excitement for this weekend’s Street Fighter V beta has been palpable. This past Thursday, when I received confirmation that I’d been hand-selected (by random robotic draw) to participate in the beta was one of the happiest days in recent memory. Yes, I’m easy to please, I guess. Beta downloaded, I was ready to hadouken my way to happiness this weekend, to bring you impressions of the beta today. I am happy to report that street Fighter V is amazing. Or at least, its title screen is. This was me, when I finally loaded up the beta and saw the Capcom logo load up, and my excitement became stratospheric. I’mma hadouken some motherfluffers! This was me, when the glorious title screen – modern, crisp and white loaded up. Aww yeah! Shouryuken to the face, coming up! This was me, not moments later when I pressed the X button to start the beta. And this was me, when, a couple of seconds later, I was greeted with a message saying I could not connect to the server. For a bit of context, I use a capped internet package from a decent ISP, and this month, I’ve gone way over cap. I’ve been using some spare bandwidth I have lying about from an unnamed ISP that’s generally accepted as being terrible for gaming, and has seen a rather spectacular fall from grace – so I put it down to the ISP. Credit card in hand, I went and bought some premium bandwidth to ensure smooth one-on-one fantasy pugilism. This time it’d work, right? 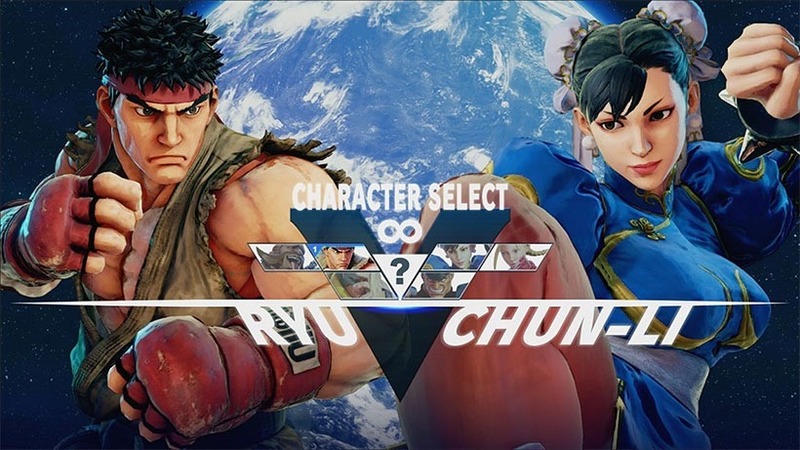 For a brief moment, I did actually connect to the servers, allowing me the briefest glimpse at the character select screen, before being booted from the server; my first and only successful connection in a weekend of repeated attempts to connect. Not a single match the whole weekend. Not. One. While some lucky players in North America have been able to test the game and its apparently ineffectual servers, those of us in European territories have got nothing. I went through the entire Kübler-Ross model in my repeated attempts to play the game. Denial: I’ll eventually be able to play. The servers will be back on in a moment, I told myself. Bargaining: Please, please just let me in. Just training, I’m fine with that! I don’t need to play against a human, I just need to throw one single fireball and I’ll be happy. Please. Anything. Depression: Why even bother? This is never going to work, I may as well just curl up in to a ball and watch Jean Claude Van Damme “Kick that sonnofoa beesh Bye Sun’s arse so hordt dat de ness Bye Sun wannabe is gunna feelit” while I cry. Acceptance: Of course, it’s hard to be angry, salty or remotely bitter. This sort of thing is precisely why betas exist, and I’m glad there’s such an expansive one before the game is out. I hope that I’ll be able to play the beta soon so that I can give you some actual impressions. Previous article Bryan Singer confirms talks of X-MEN/FANTASTIC FOUR crossover!